Why Drive For Four Star? Four Star Transportation Company is a Midwest-centered, asset-based full-service logistics and delivery company, with large warehousing and inventory management capability. We can get your products where they need to be, when they need to be there, with the utmost efficiency, convenience and safety. 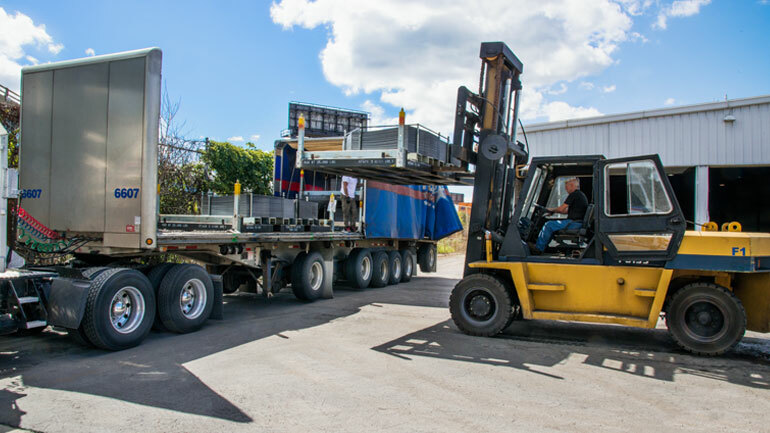 Primarily a flatbed carrier, we also rely on carrier partners to meet all of our customers’ freight needs. We lease trailers and store freight to serve our customers, drivers and independent owner/operators. Four Star Transportation holds patents on specialty trailer design and continues to expand our diverse portfolio of service-sensitive, specialty operations to meet your unique needs. Terminals in Melvindale, Holt, National City, and Otsego, Michigan; East Chicago, and Shoals, Indiana; Aliquippa, Pennsylvania; Gypsum, Ohio. Four Star Transportation’s Warehousing and Distribution expertise allows us to manage your logistics from the initial planning stages through the implementation process, using proven warehousing and distribution solutions. 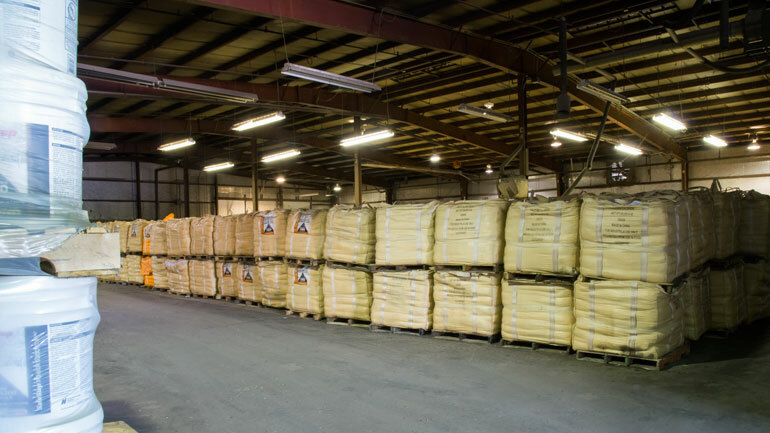 We store a diverse range of products, including building materials, landscaping supplies and automotive parts for some of the nation’s largest manufacturers and retailers. Our on-site management of the entire implementation process makes us a vital link in the supply chain. The Four Star Warehousing Storage and Distribution approach to implementing solutions ensures project success and excellence. Four Star Transportation offers dedicated loading services. Four Star Loading Services handles over 100 loads a day at four different locations. 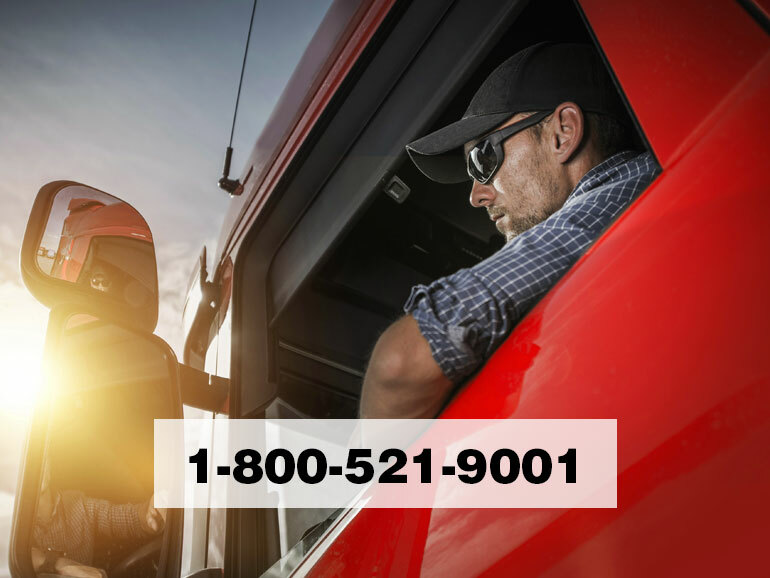 Although many shippers have contracts with trucking companies to transport their goods, a significant amount of truck transport in North America is handled by freight brokers. A freight broker is an intermediary between a shipper who has goods to transport and a carrier who has capacity to move that freight. Four Star Services specializes in flatbed, dry van and reefer freight in all 48 states and Canada. If we commit to your shipment, we will do whatever it takes to make sure it gets moved on time. We regularly take on large projects that asset companies could not provide enough capacity for. If you tender your freight to Four Star, you can rest easy knowing that your shipment is taken care of. Take the headache out of being a driver or fleet manager — by leasing through Leoni NationaLease. We’ll provide the vehicle maintenance. We’ll handle the permit and licensing hassles. We’ll provide emergency roadside service, safety programs, substitute vehicles and more. We’ll even offer a truck financing package that gives you the option of purchasing the vehicle at the end of the contract period. Meanwhile, you can focus on your core competencies and your customers’ needs. Leoni NationaLease helps you operate the best fleet in the business, period. Whatever your freight or warehousing needs, we can help! © 2019 Four Star Transportation All Rights Reserved. We have an immediate need for professional drivers who want to earn more and be home weekends and often throughout the week!